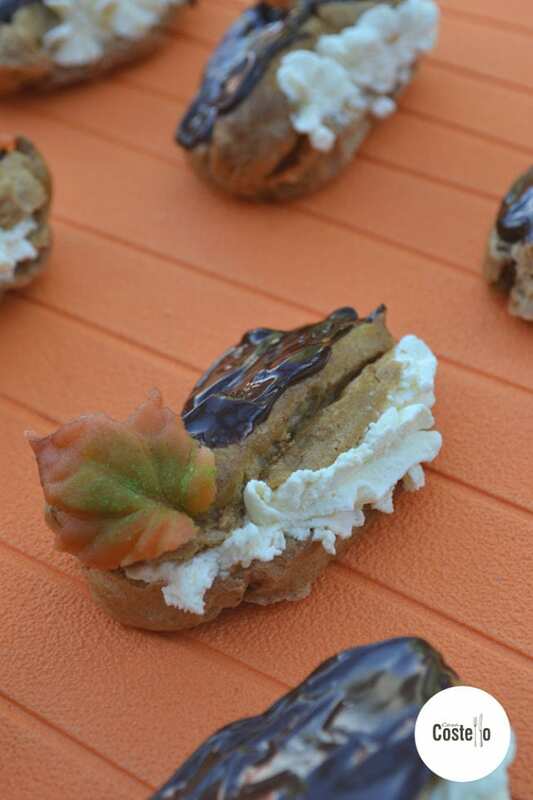 Now I need to include a warning that these Pumpkin Spice Eclairs are highly addictive. We still can’t get enough of pumpkin spice in this house. The coffee shops may have stopped selling their speciality coffees but you can still get your fix of everyone’s favourite autumnal flavour with these Mini Pumpkin Spice Eclairs. For the pumpkin spice, I went super simple and used Steenberg’s Speculoos spice mix. You can, of course, make your own spice mix. Foodie Quine has a great recipe for her pumpkin spice mix here. My tips for baking light & crispy eclairs is definitely slow and steady. There are few things worse than under done chop pastry in the middle of your eclair. I also make sure I pipe the pastry so it is fairly high – Don’t expect your eclairs to rise too much during cooking. 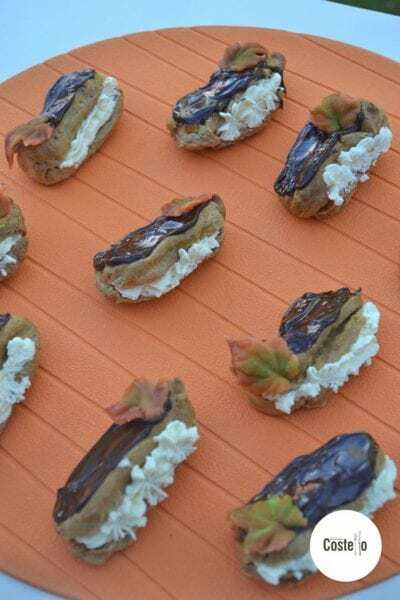 Crispy and light Mini Pumpkin Spice Eclairs - Totally addictive! Place 1 x 75g of butter, water and salt into a medium sized pan and heat until the butter starts to melt. Remove from the heat and continue stirring until the butter is fully melted. Place back on the heat & keep stirring for 2-3 minutes. The dough should start to have a shiny sheen. Yay! We are back! Well done to everyone who joined in with #GBBOBakeoftheWeek. You did far better than me! I discovered a few things about my baking style during this week’s GBBO. Firstly, I still really enjoy the programme but I detest having to guess what the bakers are making ahead of the programme. Secondly, I really missed having the time to bake according to my mood and thirdly, I also missed the variety and the anticipation of what would be entered into #BakeoftheWeek. So, what I am saying basically is, I’m really pleased to be back and raring to go! Thanks and well done to my co-host, Jenny from Mummy Mishaps who once again completed the GBBO Bakealong. Also a huge congratulations to Anca from Cook Style who won the amazing Sage Appliances Bakery Boss Food Mixer. Hop on over to Anca’s place to see some of her fantastic bakes during GBBO. 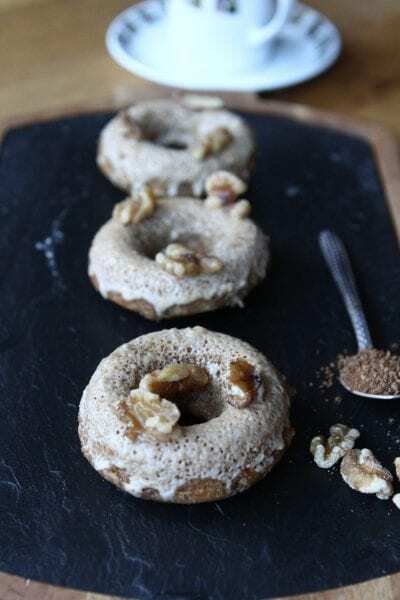 Jenny’s entry for the first week back at #BakeoftheWeek was these wonderful Coffee & Walnut Baked Doughnuts – They wouldn’t last long in this house! Thanks also to Choclette from Tin & Thyme who submitted these Sticky Ginger Apple Cakes – Surely the most perfect autumnal bake for around a bonfire? 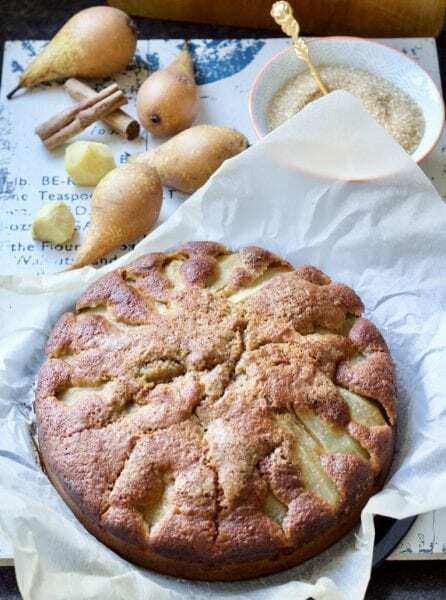 Jo’s Kitchen Larder also went with the ginger theme making a comforting and delicious, Easy Pear & Ginger Cake – Great family bake! Great to see these entries returning after our break – Thanks so much guys. Jenny will be back with the wrap up next Thursday – Don’t forget we link to all entries as well as tweeting, pinning and commenting on all entries. 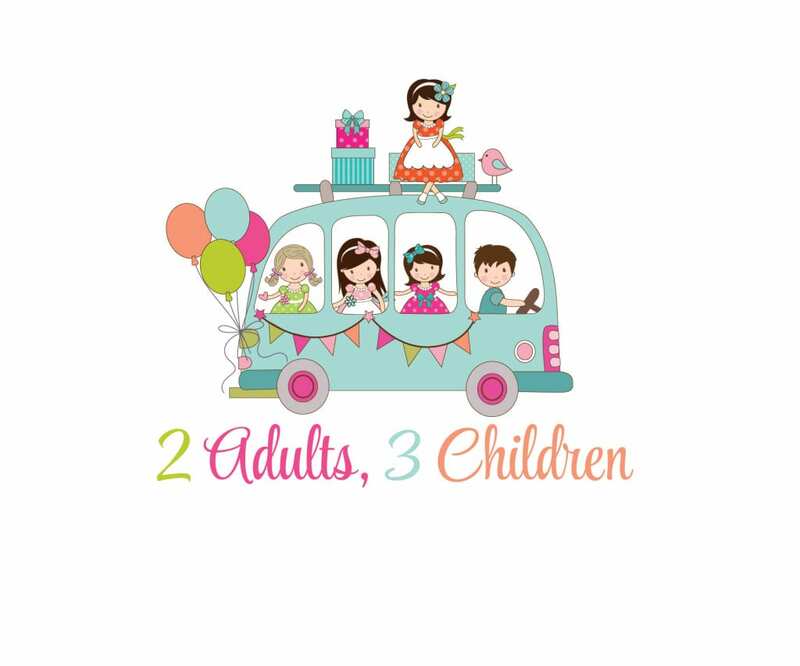 Please link to both me (https://casacostello.com) and Jenny (http://mummymishaps.co.uk) in your post. Up to 3 posts per week, per blog are allowed. 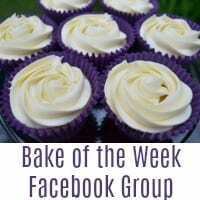 Please also add the badge below to share the #BakeoftheWeek love. 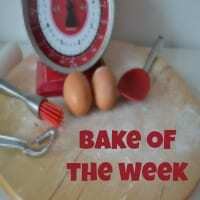 Where else can I find #BakeoftheWeek? Ok – this sounds like the yummiest way of getting my pumpkin spice hit!!! And it sounds a pretty easy bake too. Here’s something interesting: I’ve only eaten an eclair once in my life. I wasn’t a fan. 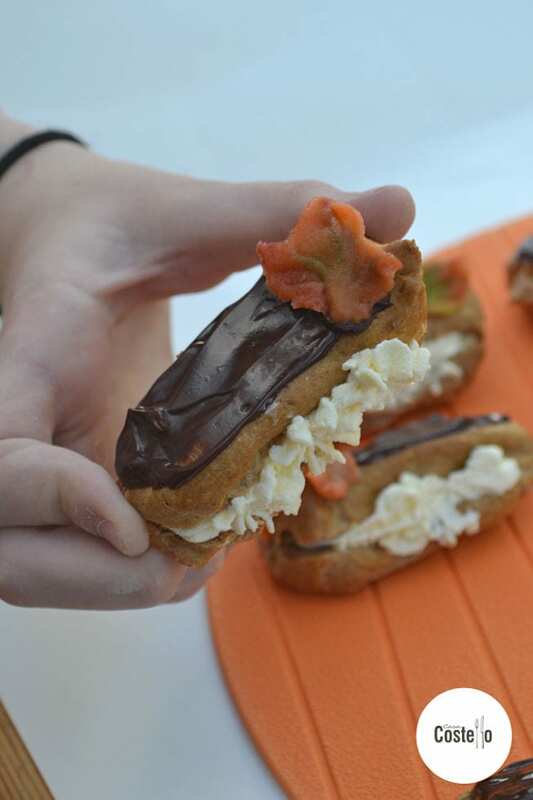 And I didn’t even know that one could make pumpkin spice eclairs, but looks like you totally can. These seem very festive for fall! Okay, this is the first I’ve heard of Pumpkin Eclairs and they sound incredibly amazingly delicious! Yum! These look so amazing! I must have these in my life. They combine my two favorite things – eclairs and pumpkin spice. Oh very pleased to have suggested a winning combination! Enjoy. Oh these are super cute and also look SO delicious! Ive never been a big fan of pumpkin but this does sound so tasty! these sound delicious Helen and I think being so small I could easily eat at least two in one sitting LOL! Only 2? You have much more control than I do! Pumpkin spice eclairs, are you kidding me!!! They look delicious!!! I am definitely baking this over the weekend. Thank you!!! My other half loves a good eclair but I have to admit I don’t think he’s ever tried pumpkin spice ones! I most definitely need to ask him what he thinks! Hope he likes the idea! I love a good eclair too and homemade are definitely preferable to shop bought. What a delicious looking eclair! I shall look forward to giving this yummy recipe a try. What a great seasonal twist on eclairs! These look fabulous and I am sure they are delicious! This is such a winner dessert recipe for my family and I am looking forward to try this for my daughter’s birthday. this just made me want to whip out a batch of cookies but it’s only 9 in the morning haha. great recipe btw, sounds absolutely delicious! I love spicy food a lot and I think this is the best dessert to make for our Thanksgiving celebration. It looks so delicious and look so easy to prepare. Fab round up. I fell in love with Choclette’s little Apple Cakes at first sight! The stuff of Enid Blyton! Great to link up again! These are so cute and I can imagine delicious as well. I love eclairs but never had pumpkin spiced ones. Perfect recipe for autumn! It’s so weird that cafes stop selling pumpkin spice anything after Halloween! These eclairs look and sound perfect for satisfying that craving when it hits. I love eclairs so much. But I have never tried pumpkin ever! I’m obsessed with fall seasonal desserts and the eclairs look absolutely yummy. My kids would gobble these up. I’m a sucker for anything pumpkin spice and these look so good! I’ll have to try them out for my Friendsgiving party – I’m sure they’d be a hit! i’m not crazy over pumpkin spice. but i do love eclairs, so i’d try this! With Xmas is coming, I need to know what to make for the guests on the big day. These cute pumpkin spice eclairs are going to be in my Xmas dining list. These sound incredibly delicious. 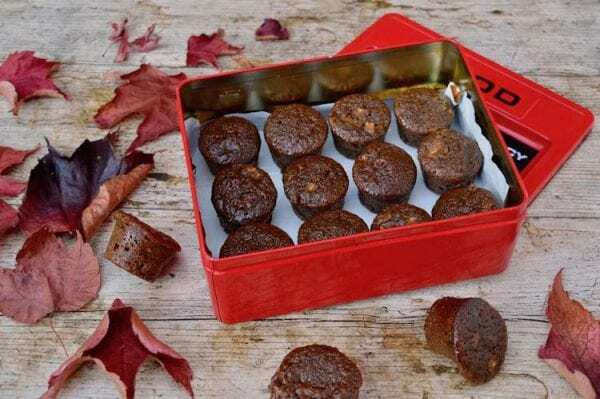 I just know my kids would love them – we love pumpkin flavoured bakes! 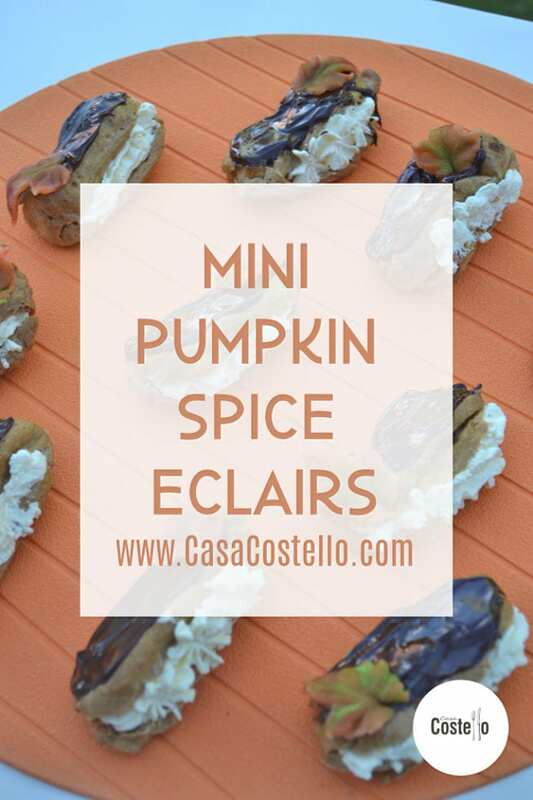 Eclairs are one of my favourite cakes, and I love the idea of adding pumpkin spice into the pastry. The little leaves are so cute too! I’ve never heard of pumpkin spice eclairs before! Not only do they look incredible and so tasty, but they are the perfect dessert for the autumn festivities. Ohhh yums! These look and sound delicious! Pumpkin anything and I’m in! This sounds (and looks) so delicious. I’m such a sucker for anything sweet and I love flavors inspired by fall. It’s the perfect sack size for the Holidays. So you can sample everything. I love mocca eclairs! But I’ve never tried to do those myself. It doesn’t look so difficult, considering your recipe! You make it sound so simple! Love the flavours in your eclairs, so Autumnal. Because they are mini does that mean I can eat more than one…? Sorry I missed this week, but your eclair look amazing!